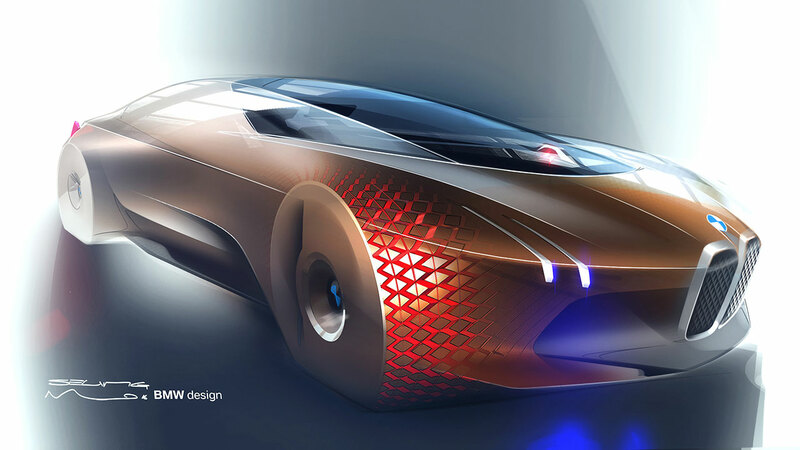 Since the 1990s, the BMW Group has been actively engaging in efforts to promote openness, respect and understanding between cultures. (To find out more about Corporate and Intercultural Responsibility at the BMW Group, visit the PressClub at: www.bmwgroup.com/en/responsibility/corporate-citizenship/culture.html). 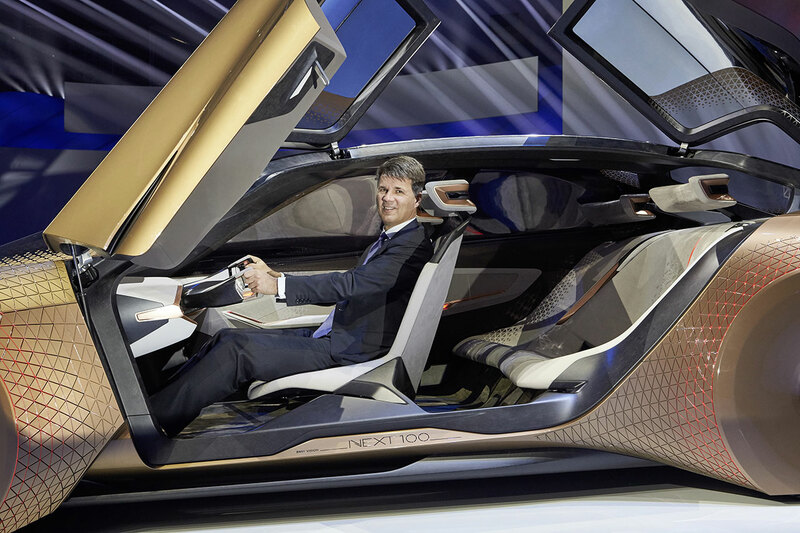 Volume 3: “Where is the BMW Group Headed?” (“Was wird aus der BMW Group?”). 3. 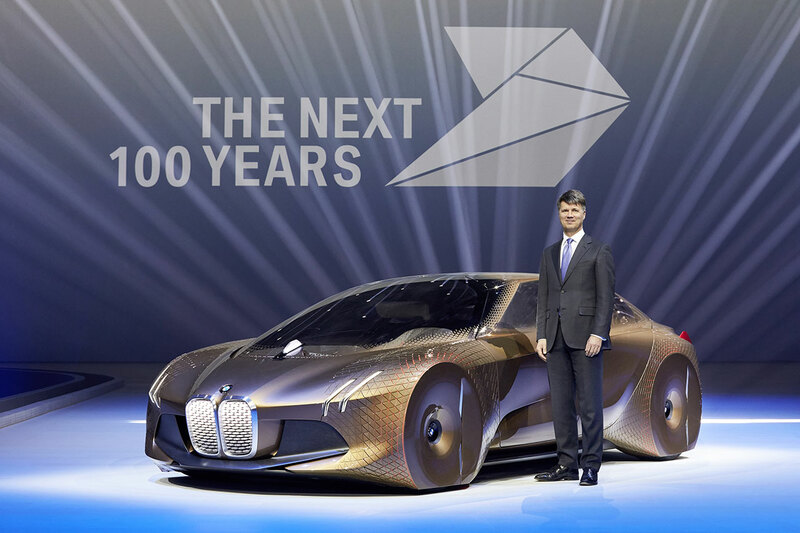 The BMW Groups's view of the future: Transformations and visions. 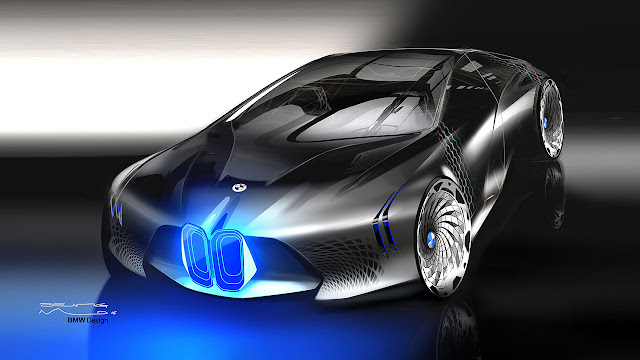 With time, other new materials will also be added into the mix, allowing different vehicle shapes to emerge. To save resources and support more sustainable manufacturing, less use will be made of wood and leather while innovative materials and the consequent new possibilities in design and production gradually come to the fore.